There is no coincidence that most of our clients (90%) are startups - we enjoy working innovative people who desire to change this world. We know your goals, we feel your pain and most importantly, we already have all resources for you to succeed.  At ZubrSoft we will guide you from idea to successful startup no matter what. We strive to provide everything necessary for its implementation, from the creation of Lean Canvas to the release of a fully functioning MVP. We help entrepreneurs create business, bot just apps. The minimum viable product (MVP) is the Lean Startup concept, which emphasizes the impact of learning in developing new products. A key prerequisite for the MVP idea is that you produce an actual product (which can be no more than a target page or service with the advent of automation, but completely manual behind the scenes) that you can offer customers and observe their actual behavior with the product or service. To see what people actually do with your a product is much more reliable than asking people what they will do. The main advantage of MVP is that you can get an idea of ​​the interest of your customers in your product without full product development. The earlier you find out whether your product will like customers, the less effort and expense you will spend on a product that will not be successful in the market.